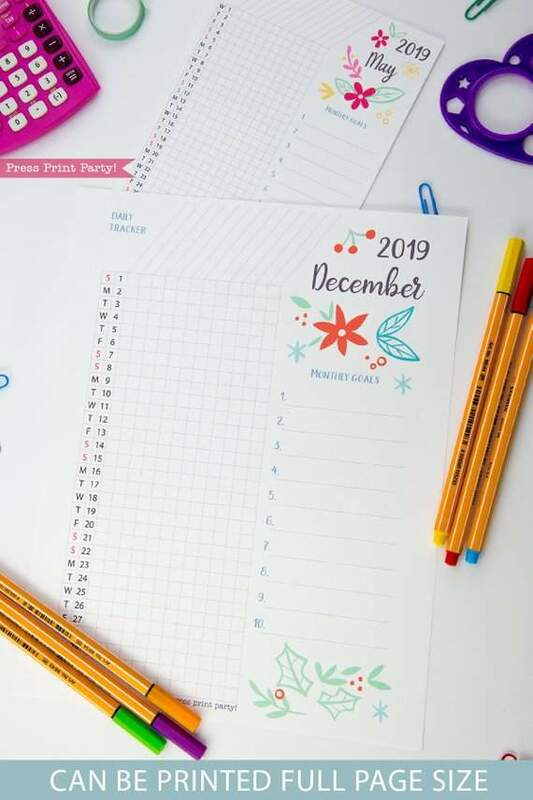 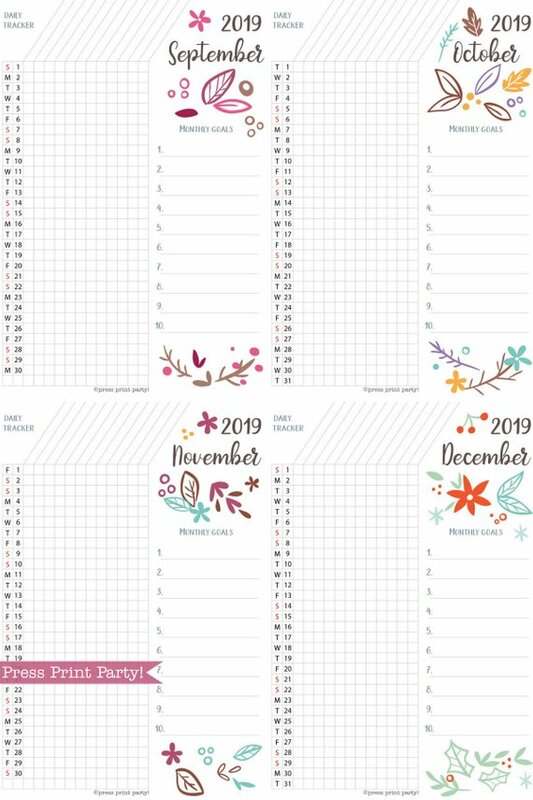 2019 Habit Tracker Printable (Whimsy Design) - Press Print Party! 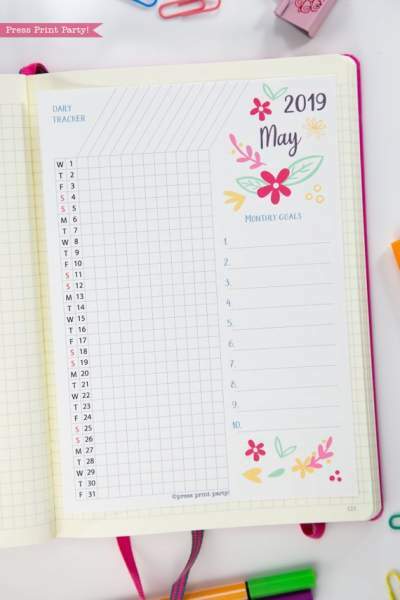 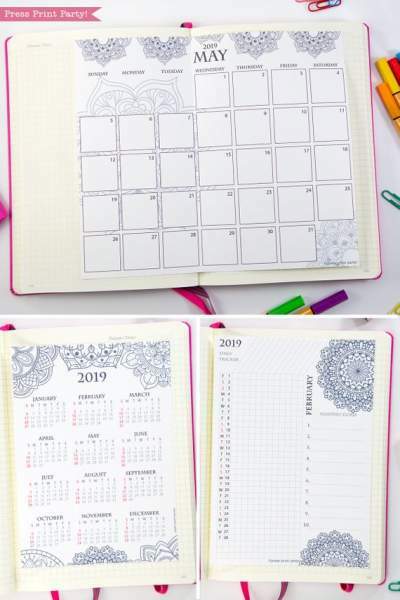 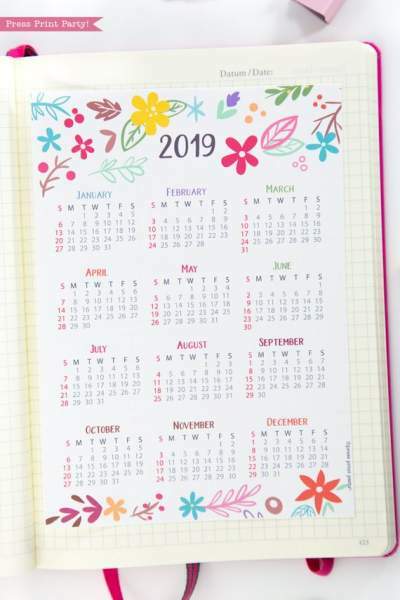 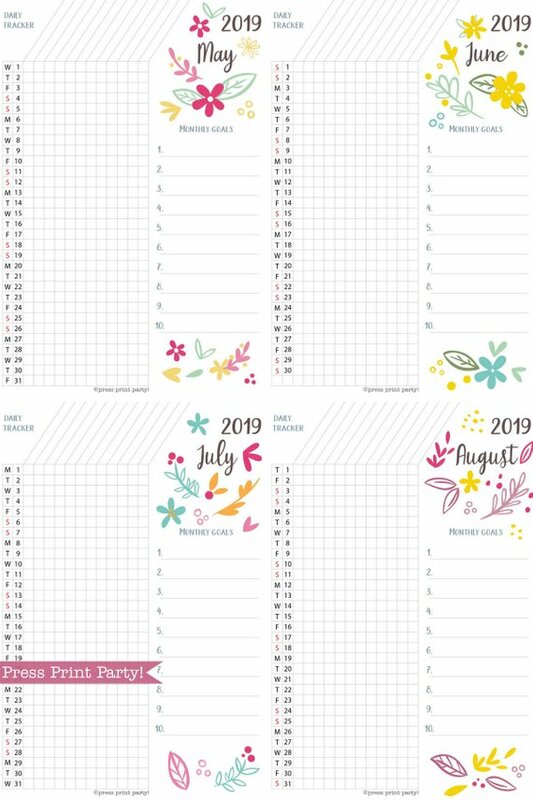 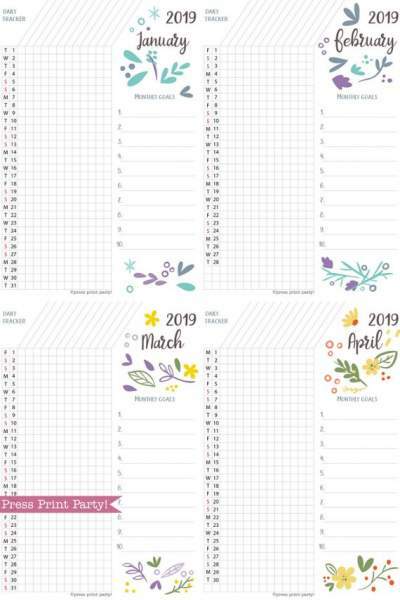 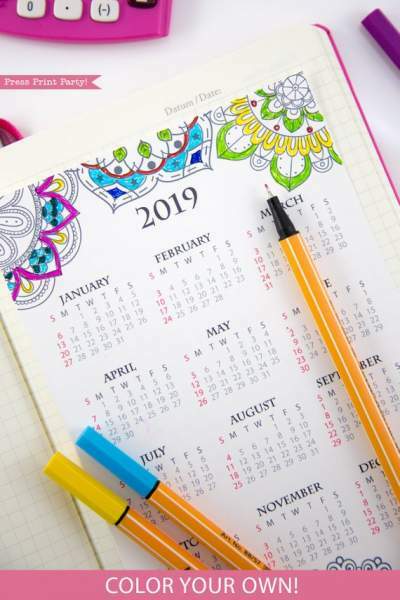 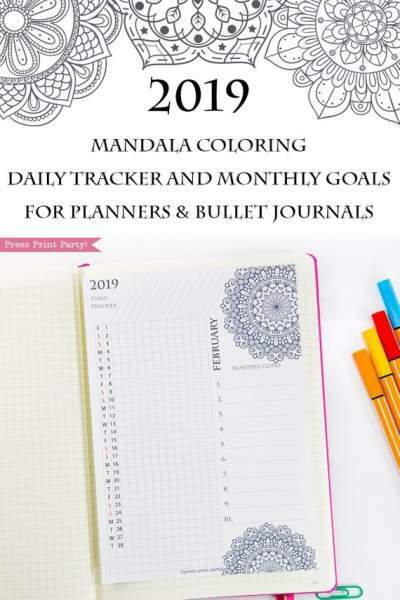 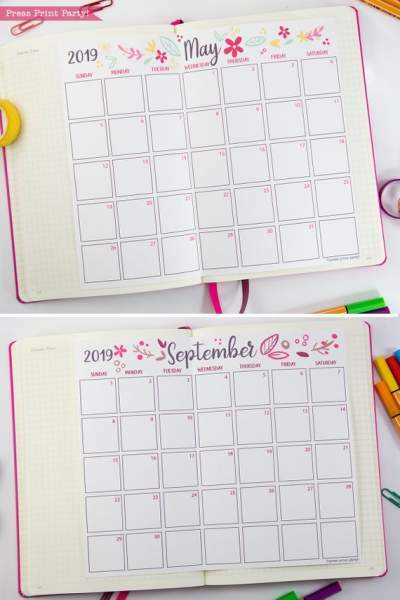 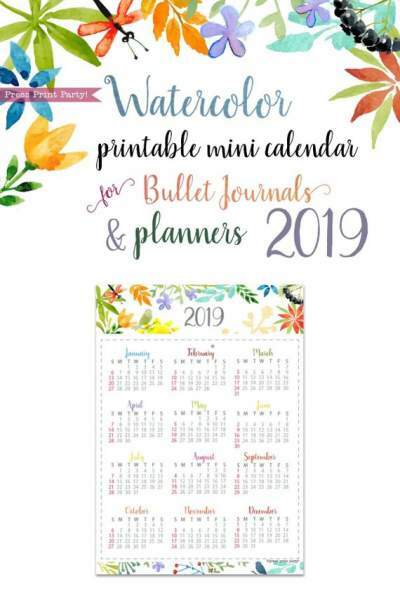 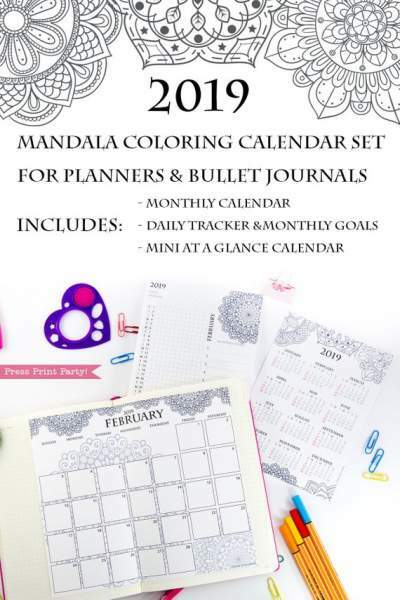 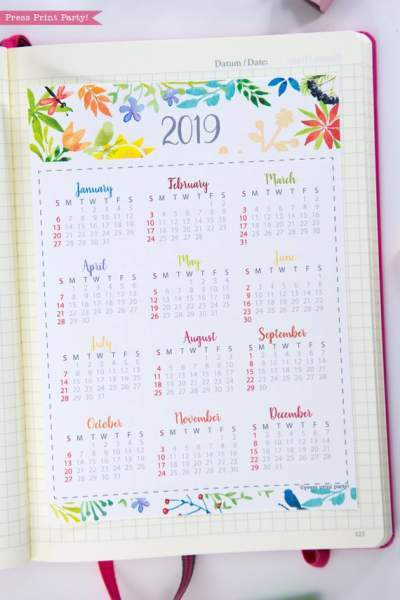 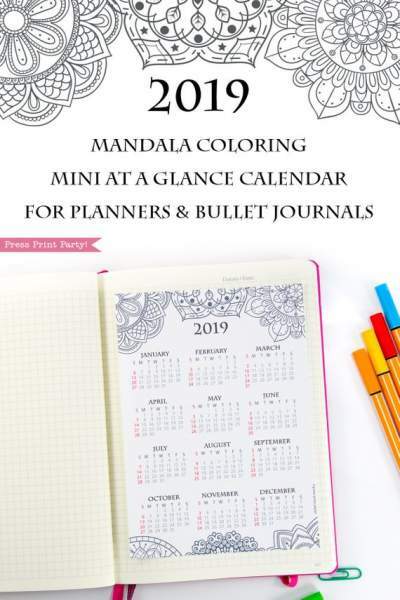 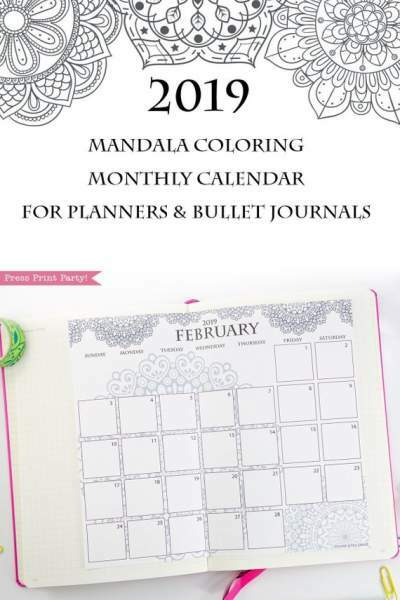 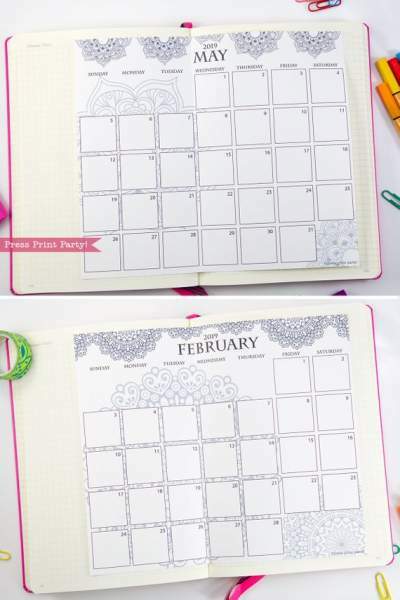 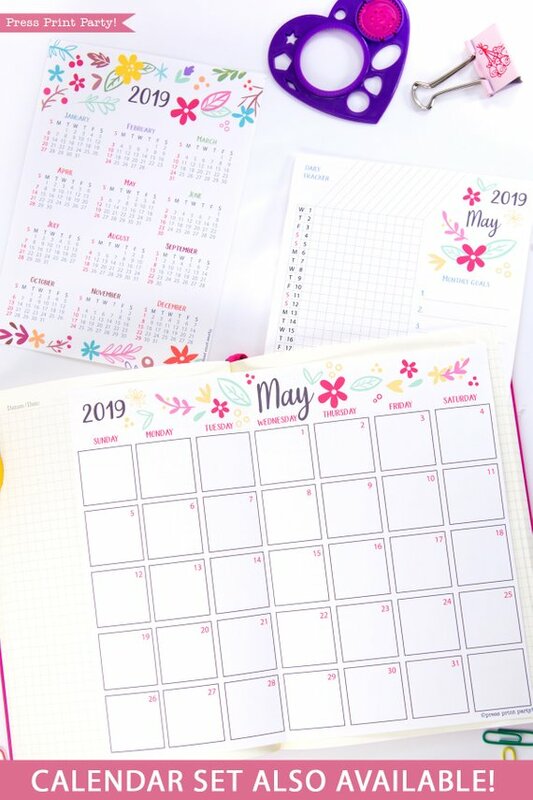 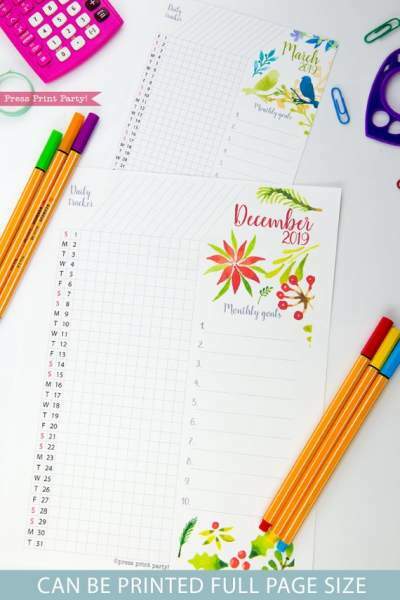 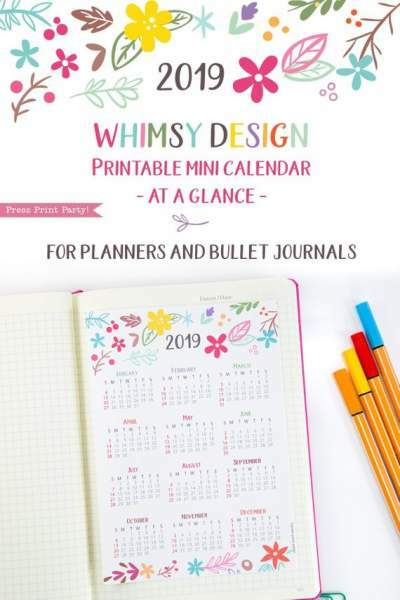 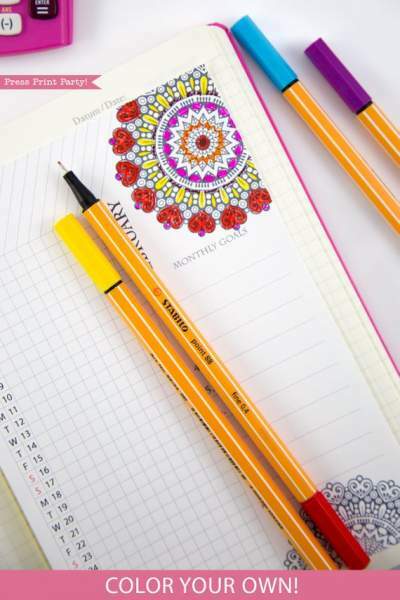 Start each month organized by using this fun whimsy design 2019 daily task tracker in your bullet journal or planner. 2019 habit tracker printable. 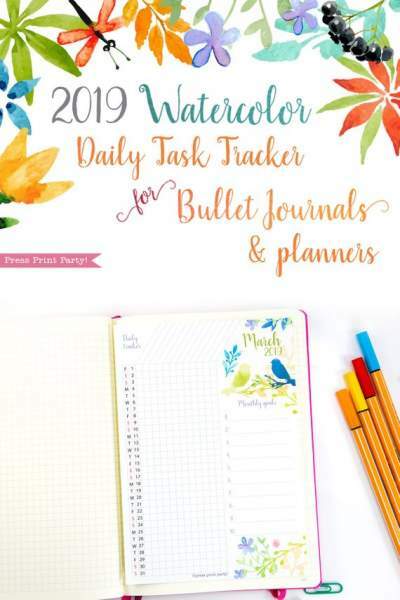 Task tracker for bullet journals (bujo) and A5 planners. 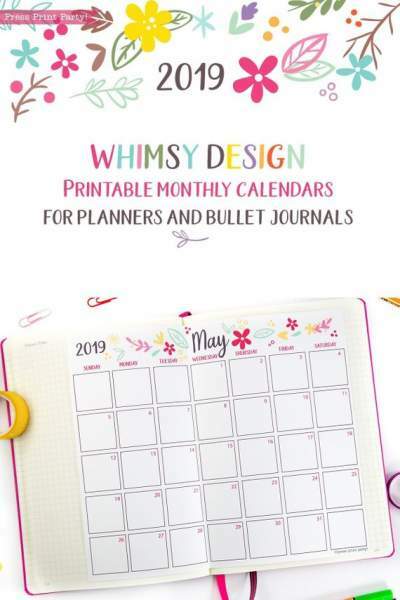 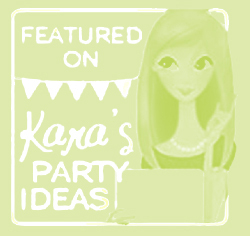 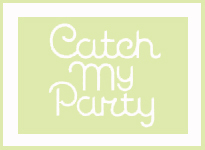 Fun monthly whimsy floral design. 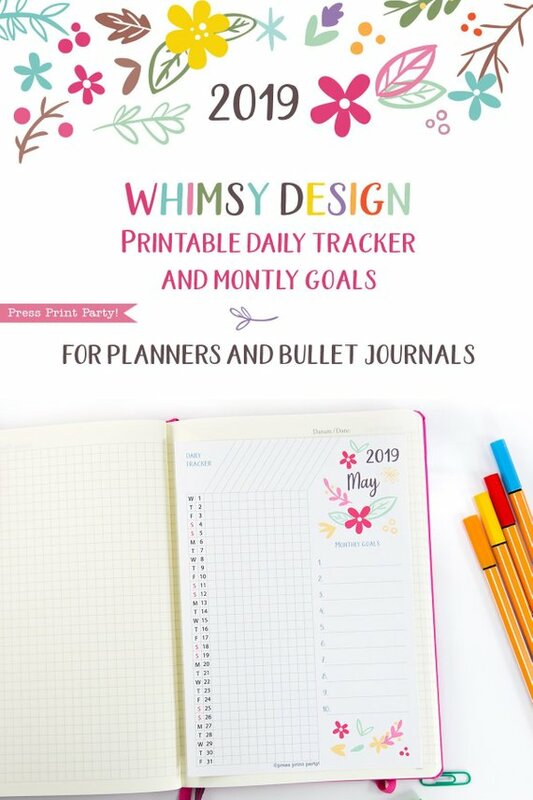 Montly goal setting and tracker.